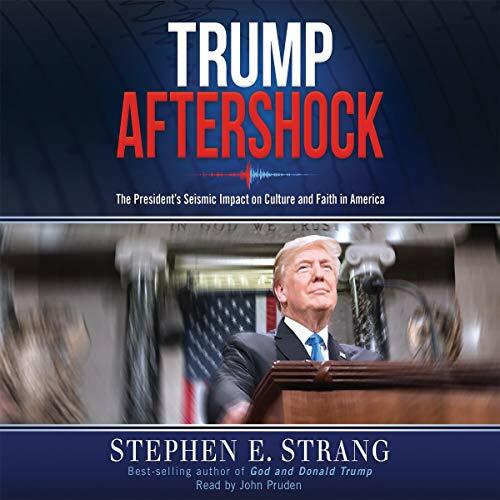 Showing results by author "Stephen E. Strang"
The election of Donald J. Trump sent shockwaves around the world. Shock troops were deployed along with the predictable rent-a-mob who stormed the streets of our nation’s cities. Within hours a movement was born. 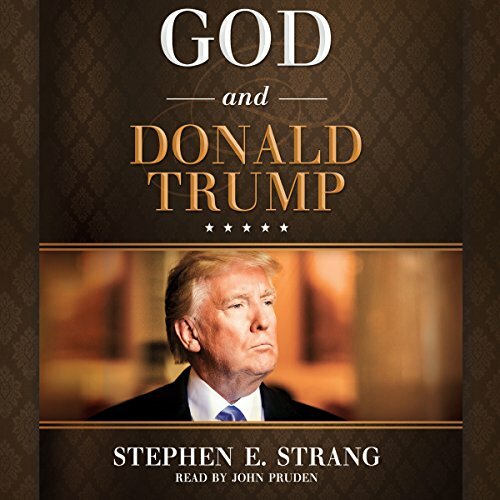 Stephen E. Strang explores and analyzes Trump’s effect on American culture from a Christian perspective, drawing upon interviews with many of the key players and offering insightful commentary on what the long-term prospects of the ongoing war of worldviews may portend.